With lead being fortified by strong durability and flexibility properties, it is no surprise that the reliable material has been used for centuries in roofing, gutters and flashings, not least on church roofs. The signature low-melting point of the material has made it a popular choice of roofing material with it being most appropriate for low-pitched or steep roofs. The benefits of lead do not just stop there. The material is incredibly corrosion resistant, ideal for a roof that is permanently exposed to the elements. A lead sheet will outlast most other alternative materials, with its permanency making it a wise ecological and financial material to choose to invest in. Our experienced roofing craftsmen operate only to the highest standard in their lead work and wider roofing services, offering friendly customer service as well as first-class workmanship. All our lead work aligns with the relevant industry standards, with our team being qualified, accredited and well-versed experts. 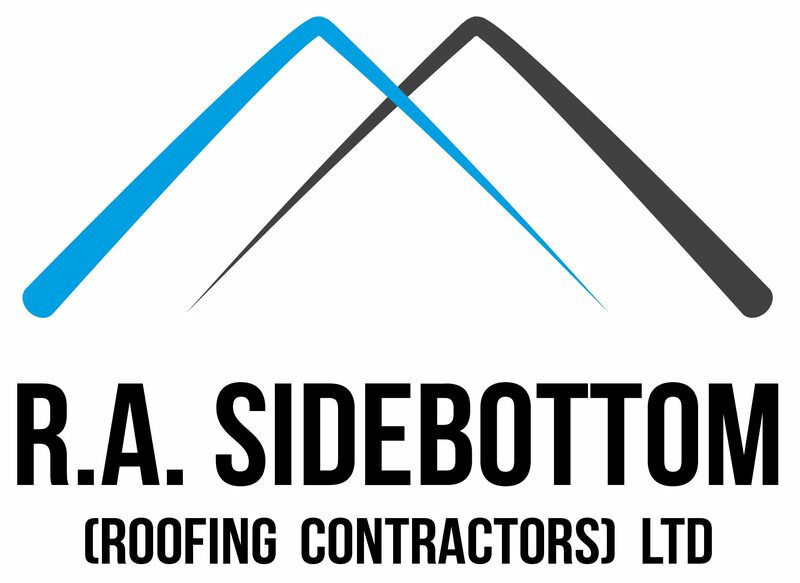 R.A. Sidebottom (Roofing Contractors) Ltd can rejuvenate your lead roof by renewing aspects of the lead work in detail or restore it to its former glory with a completely new replacement. Our lead work on roofs includes fixing or installing lead flashings and soakers. Lead flashings are made from a lead sheet and keep a roof watertight. Anything that rises through or joins to the roof will have a flashing where they join or disappear through the roof and flashings are essential as they prevent water pouring into a building’s interior. Soakers are flashings fitted between each row of plain tiles or slates to weather the intersection between the slope of a roof and an upstand that is parallel with a rafter (like a roof window) where the side lap joints are too close on the consecutive rows of roof tiles or slates. An abutment is a point at which a roof meets the side of a wall, dormer window or chimney. We are also proficient at forming new lead abutments that also help direct water flow away from a building as part of our high-quality lead work on roofs. For all aspects of lead work, including lead welding and lead flashings and soakers, call 01709 585 544 today!